I’m always looking to try new pasta recipes with my family. We love pasta and hearty flavorful pasta sauce, so I was really excited to try the new Mezzetta sauces. 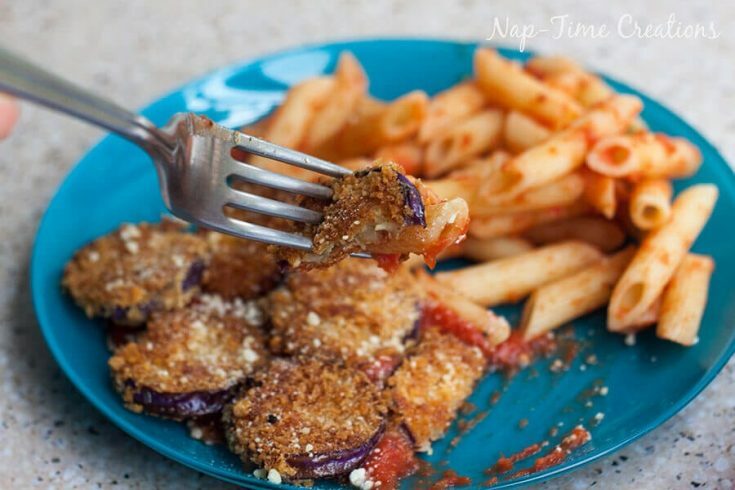 At the same time I tried eggplant parmesan for the first time. It was the perfect combination of flavors and textures and we all thought it was very tasty. 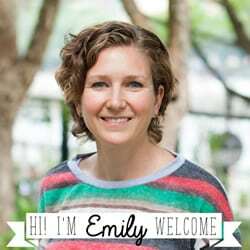 Be sure to scroll all the way down as I’ve got details for an amazing giveaway too, you could win $500! I precooked the eggplant just slightly, so it was soft in the middle and crunchy on the outside. 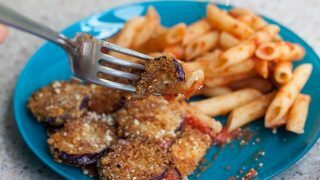 Mixed with the amazing flavors of the Tomato and Sweet Basil Mezzetta sauce, this is a meal I will be making again soon! Okay, enough of me talking about how amazing this is, let’s make some! First, start with fresh ingredients. Mezzetta Sauces are a real food you can feel good about eating with no added sugar and quality ingredients, the 80 years of family owned business speaks for itself. 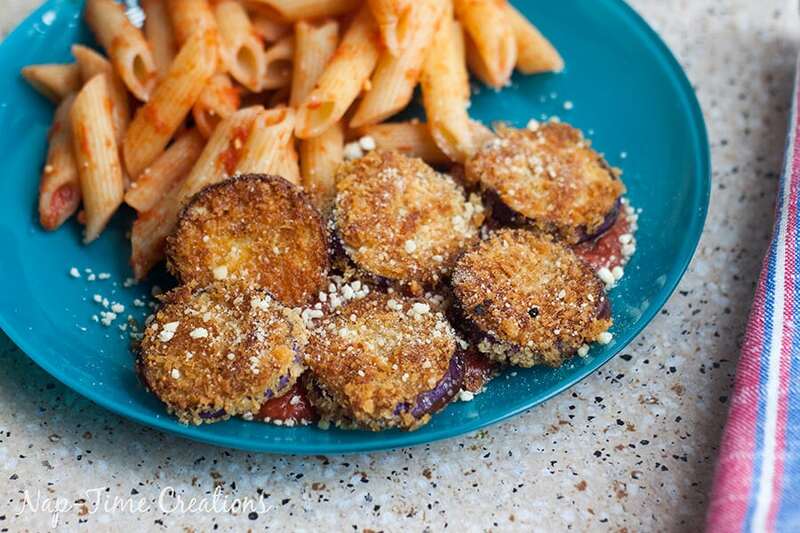 You will also need your favorite style of pasta, an eggplant, panko breadcrumbs, Parmesan cheese, paprika and garlic salt. 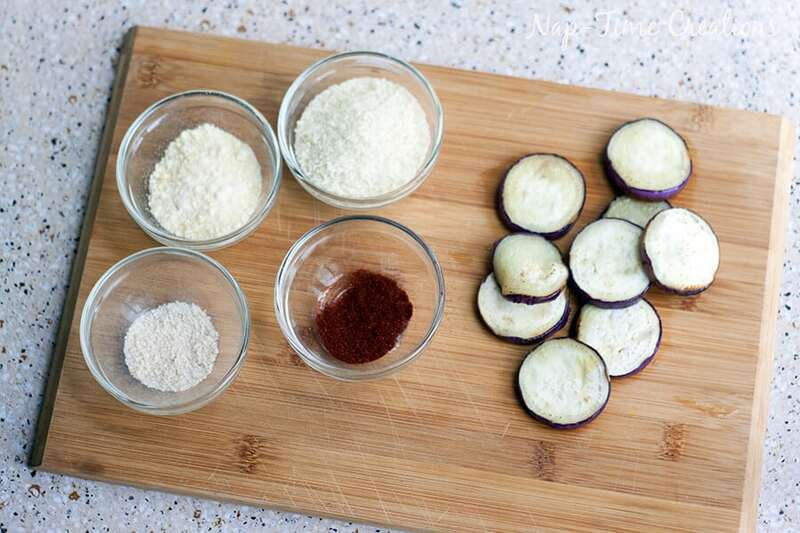 Slice your eggplant about 1/4″ thick and sautee with a dash of olive oil in a pan. 1 min. on each side should do it. This will soften the eggplant just enough. Use an eggwash to coat each slice, then cover with the bread crumb mixture. Shallow fry in olive oil for a perfectly crispy and delicious eggplant parm. So good you won’t want to share, so make sure to cook up a big batch! Serve with your favorite noodles and flavor of Mezzetta sauce and your dinner is ready in about 15 min. In a pan over med-high heat cook eggplant in a dash of olive oil. Cook 1 min. each side, remove from pan. Add enough oil to shallow fry and heat. Mix all dry ingredients together in a bow. 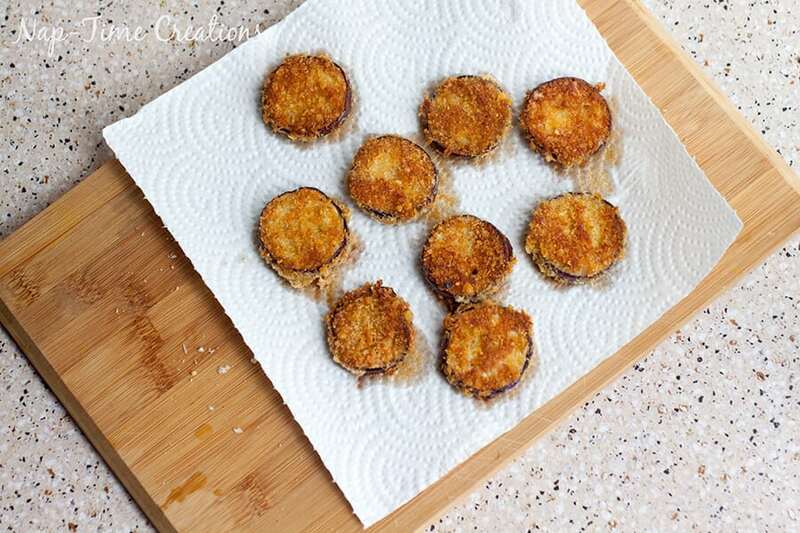 Egg coat each slice of eggplant and dip in crumb mix Generously coat each side. Shallow fry eggplant. Should be about a min. on each side, but watch closely, it cooks fast. The coating should brown, but not too dark. remove and place on a paper towel to drain. Heat sauce and place a generous amount on a plate. 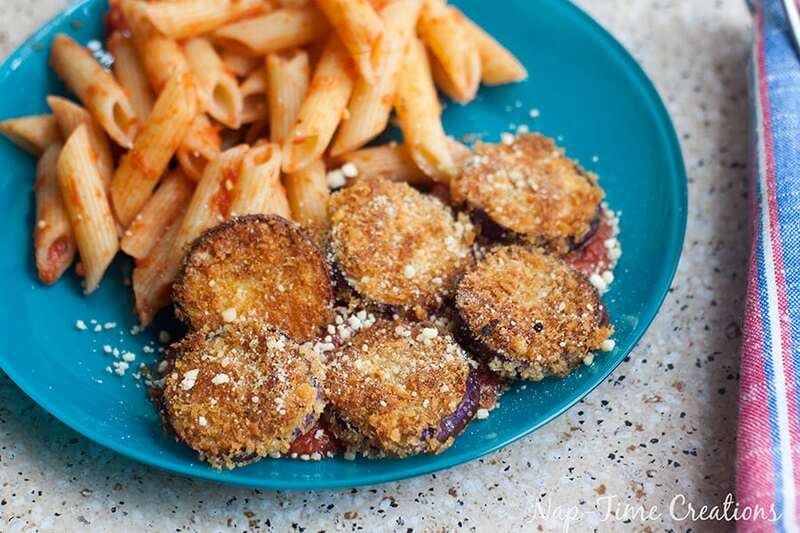 Place the eggplant on top of sauce and serve with pasta. 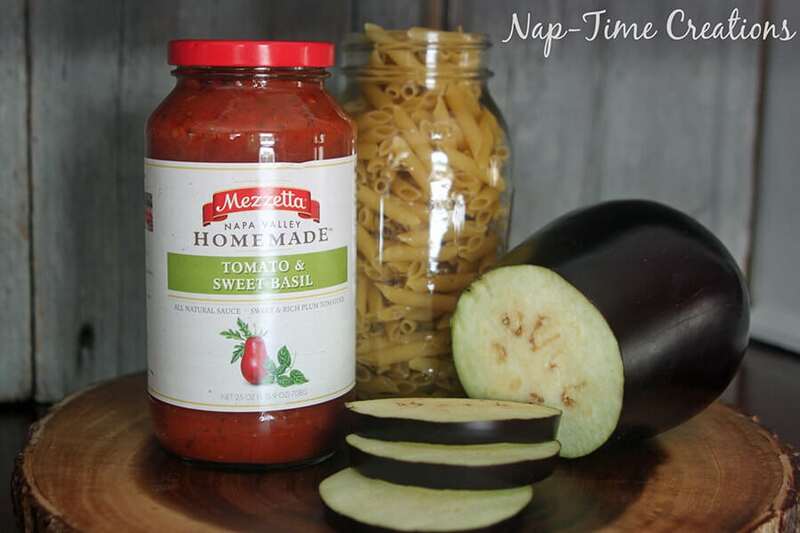 To celebrate the launch of Napa Valley Homemade Mezzetta is giving away some amazing prizes. You can head over to the site HERE and enter your e-mail to win!! I’m not a huge eggplant fan but that really looks good! 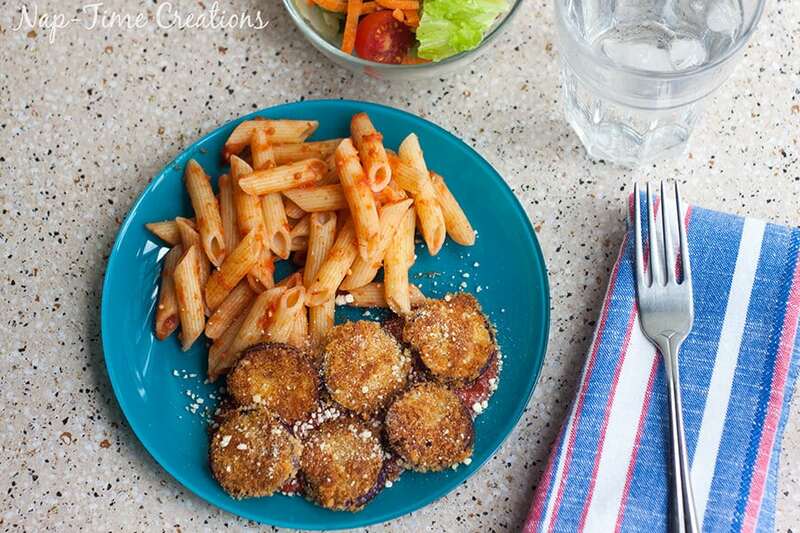 This looks super easy and perfect for dinner! 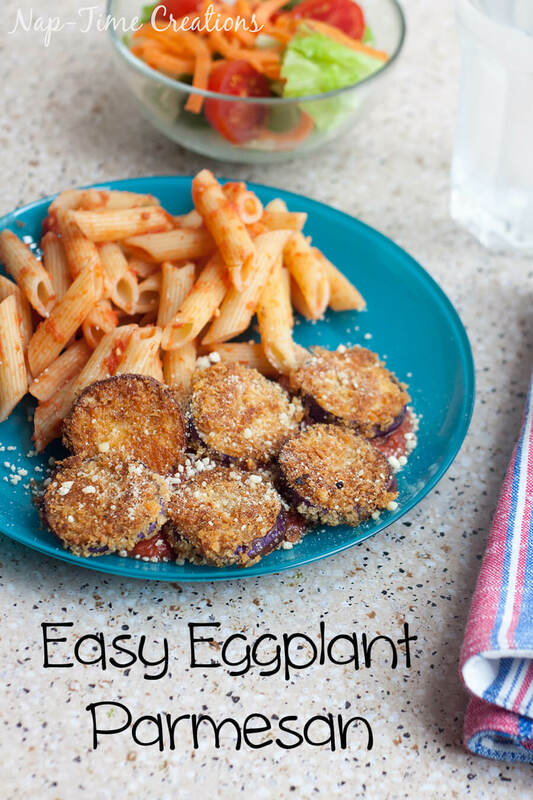 I’m always looking for eggplant recipes since I usually grow them in my garden. Thank you for sharing your recipe on #HomeMattersParty!